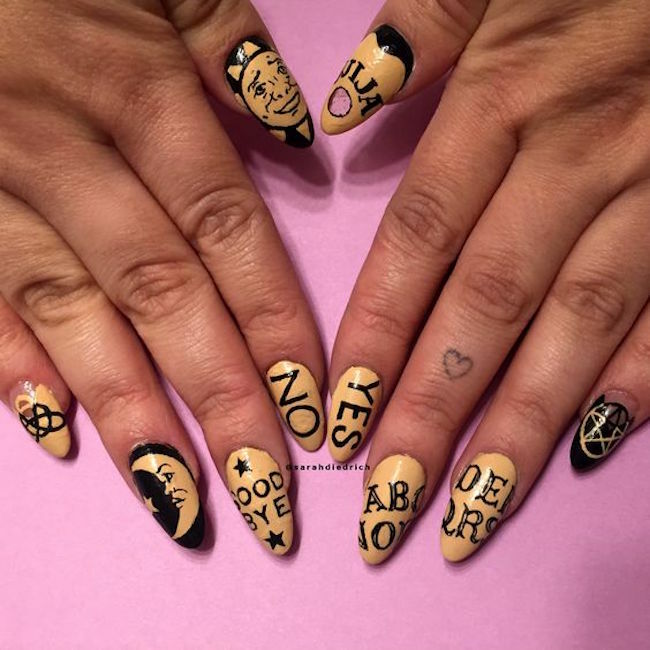 This ouija board nail art! 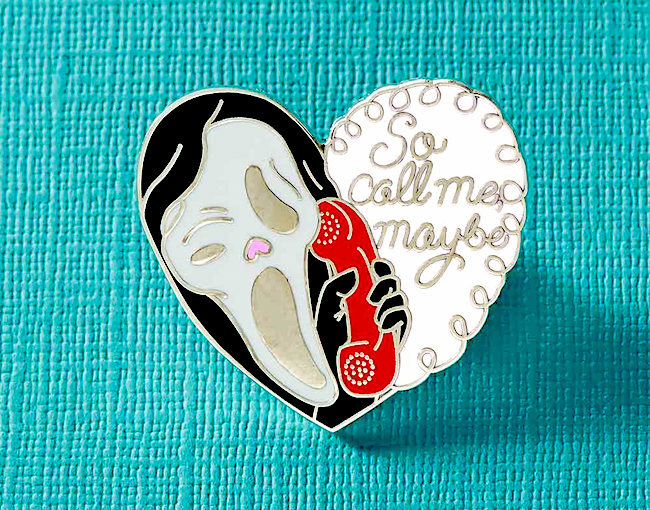 This gold skull hear-no-evil set! 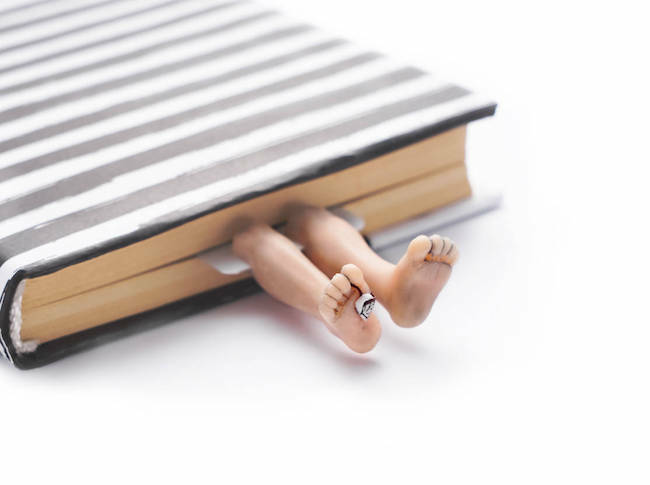 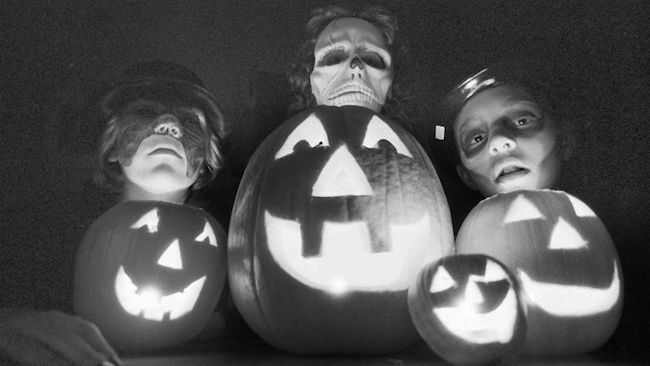 This collection of true scary stories! 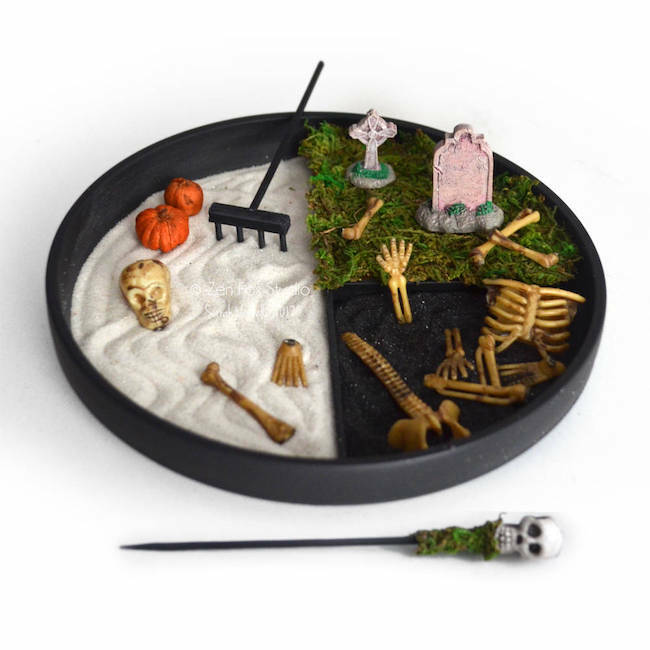 This spooky cemetery zen garden! 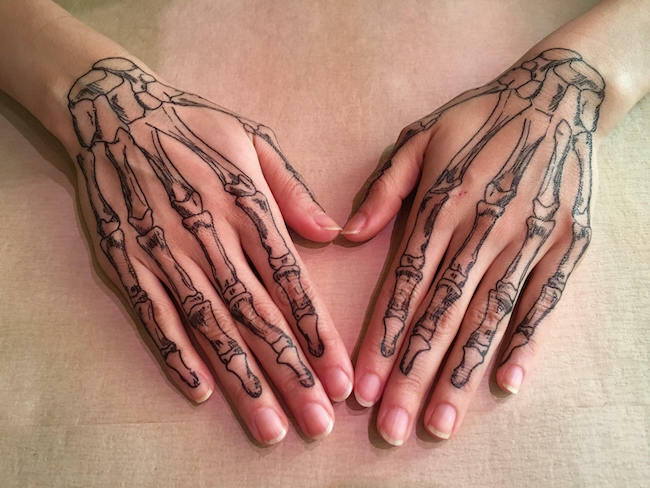 These skeleton hand temporary tattoos! 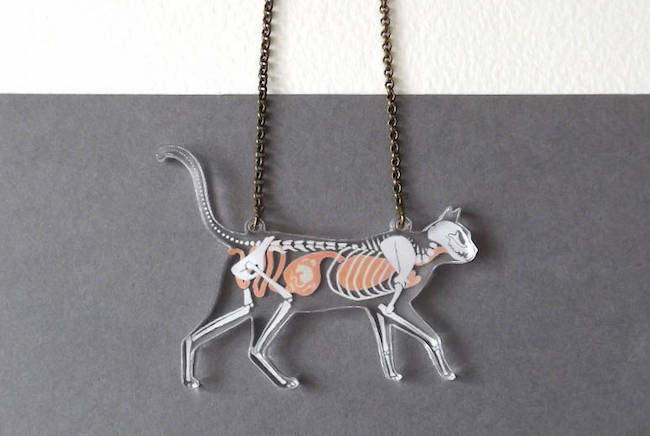 This x-ray cat skeleton necklace! 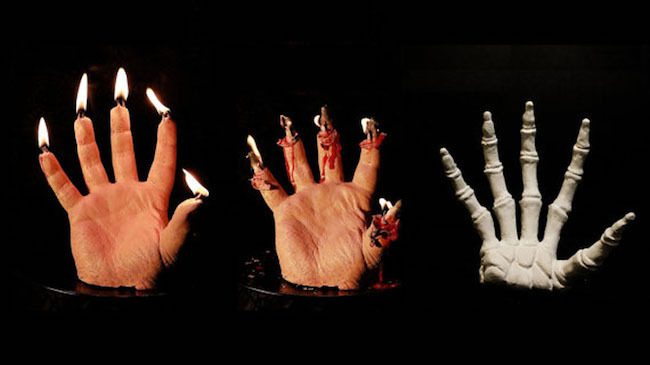 This creepy hand candle with bone underneath! 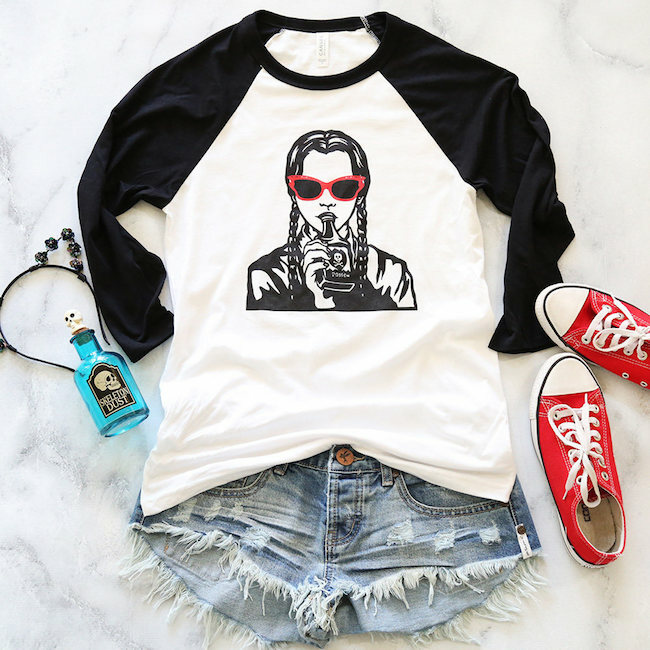 What cool stuff have you been eyeing lately?